Your locker holds some pretty valuable things like homework, binders, keys and headphones. 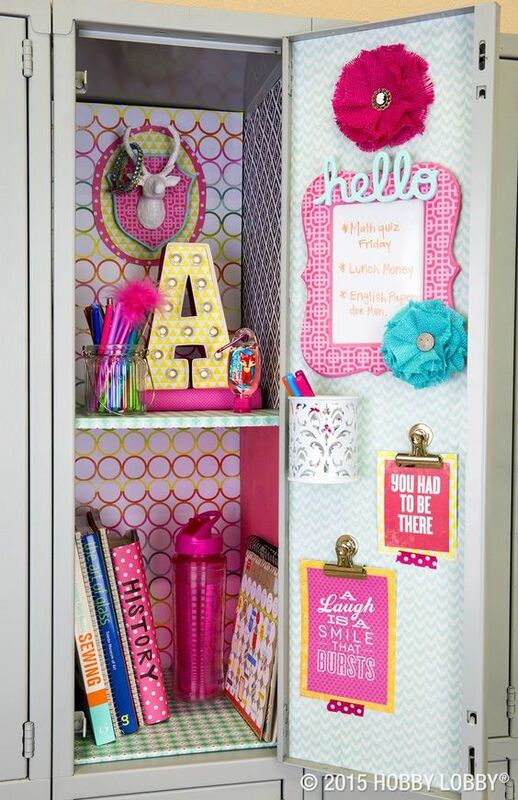 And losing one of those can be a *total* nightmare so having an organized locker is key to slaying your school year. We've rounded up a few DIYs for a streamlined (and stylish) storage space—no more digging around for snacks and study guides. Somehow, no matter how many packs and packs of pens, pencils and highlighters we buy, by the end of the year we have one left. Well, this DIY will keep all your supplies in one place so you never have to worry about running out. If you lose one, no biggy—you'll have plenty more in this cute container. What would our locker be without a couple BFF pics hanging up? But it's so annoying how they fall out everytime you open it up. 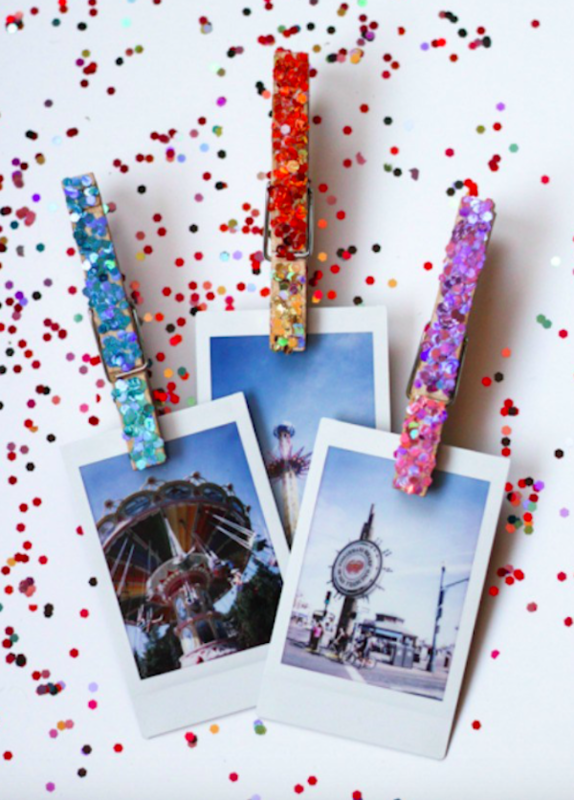 Use these *adorbs* DIY pins to keep your pictures safe and on display for everyone to see. 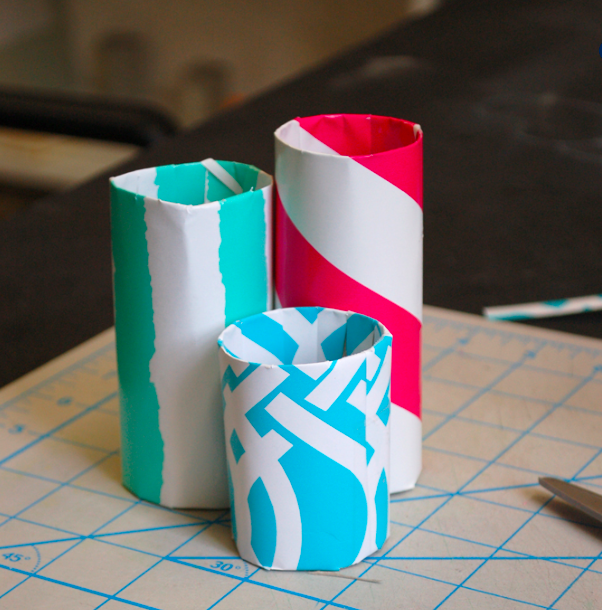 It's the perfect craft for you and your gal pals to get ready for back to school. Never lose another hair tie again with this super cinchy DIY. 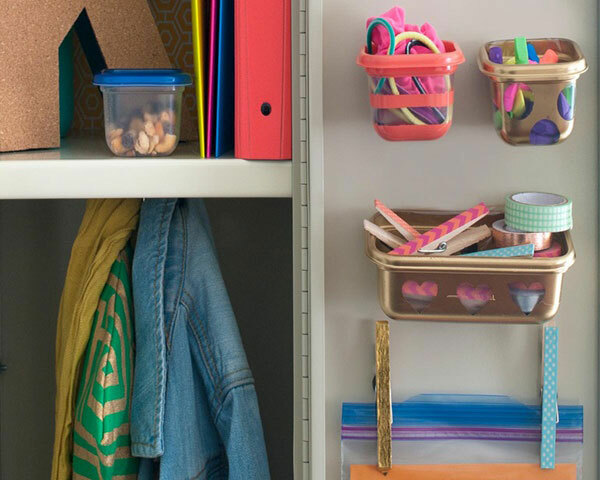 Decorate a couple of plastic containers (we recommend a variety of sizes for different organizing opps) and use double-sided stickers to hang them up. Having a hard time keeping track of everything you have to do? Make your own calendar to hang in your locker and hand in assignments on time everytime. This is one of the easiest ways, besides a personal planner, to map out your week and stay on top of your schedule. 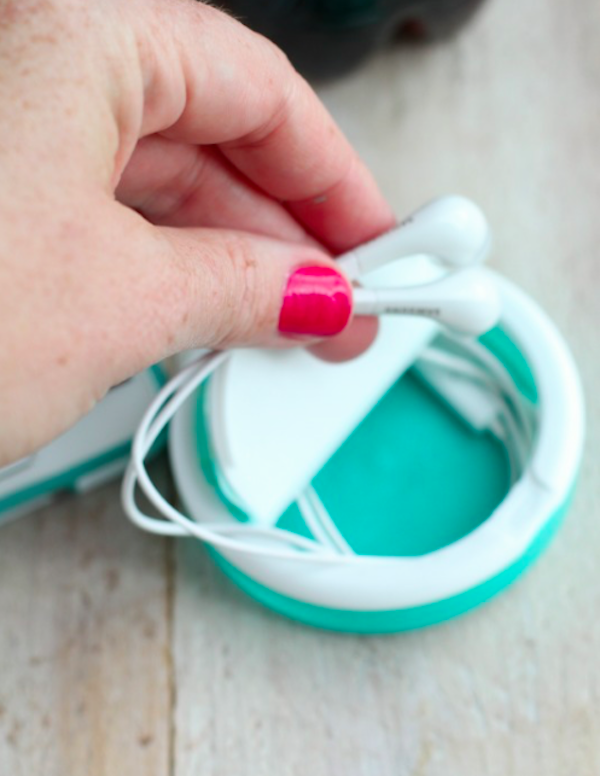 Losing your only pair of headphones is one of the worst feelings in the world (now you have no way of listening to your fave tunes during study hall!). Hang this DIY in your locker or clip it to your backpack and you'll never have to worry. 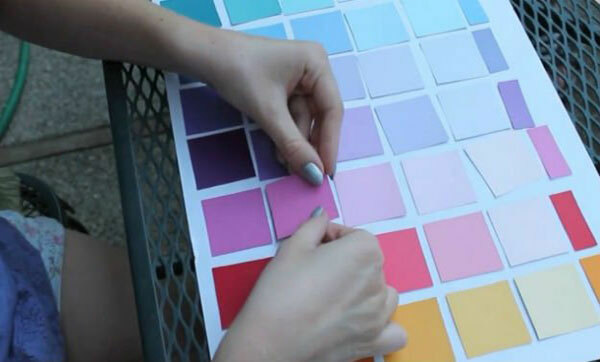 Which locker DIY are you going to try this school year? Let us know in the comments below!